Looks like Big Red is on a roll with the OTA updates this week. 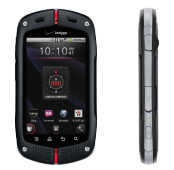 First the RAZR/MAXX and Droid 4, then the LG Spectrum, and now the Casio G'zOne Commando. 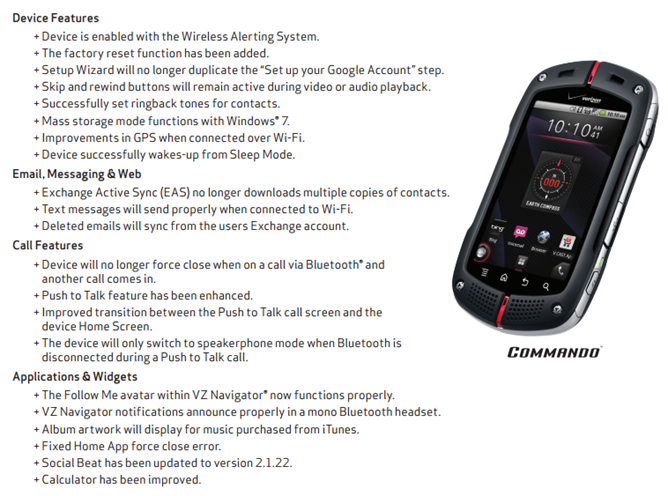 If you don't remember, the all but forgotten G'zOne is Casio's rugged offering to the Android world, packing lightweight specs in a heavyweight shell. As always, we expect the update to begin rolling out at any time now, but you can check to see if the update is available on your device by going into Settings > About phone > System updates > Check New.